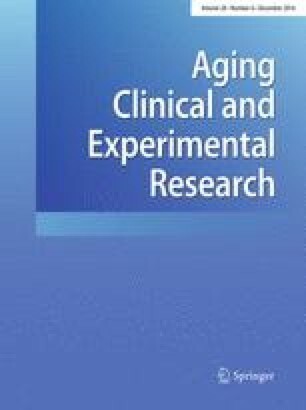 The purpose of this study is to investigate whether an in-home, individually tailored intervention is efficacious in promoting increases in physical activity (PA) and improvements in physical functioning (PF) in low-active older adults. Participants were randomized to two groups for the 8-week intervention. The enhanced physical activity (EPA) group received individualized exercise programming, including personalized step goals and a resistance band training program, and the standard of care (SoC) group received a general activity goal. Pre- and post-intervention PF measures included choice step reaction time, knee extension/flexion strength, hand grip strength, and 8 ft up and go test completion time. Thirty-nine subjects completed this study (74.6 ± 6.4 years). Significant increases in steps/day were observed for both the EPA and SoC groups, although the improvements in the EPA group were significantly higher when including only those who adhered to weekly step goals. Both groups experienced significant PF improvements, albeit greater in the EPA group for the 8 ft up and go test and knee extension strength. A low cost, in-home intervention elicited improvements in both PA and PF. Future research is warranted to expand upon the size and scope of this study, exploring dose thresholds (and time frames) for PA to improve PF and strategies to further bolster adherence rates to maximize intervention benefits. The authors would like to acknowledge Geeta Betrabet and Kimberly Winker for their assistance in data collection. This work was partially supported by the University of Wisconsin-Milwaukee Research Growth Initiative Award. All procedures utilized in this study were approved by the University’s Institutional Review Board. Written and verbal consent was obtained from each participant prior to enrolling.